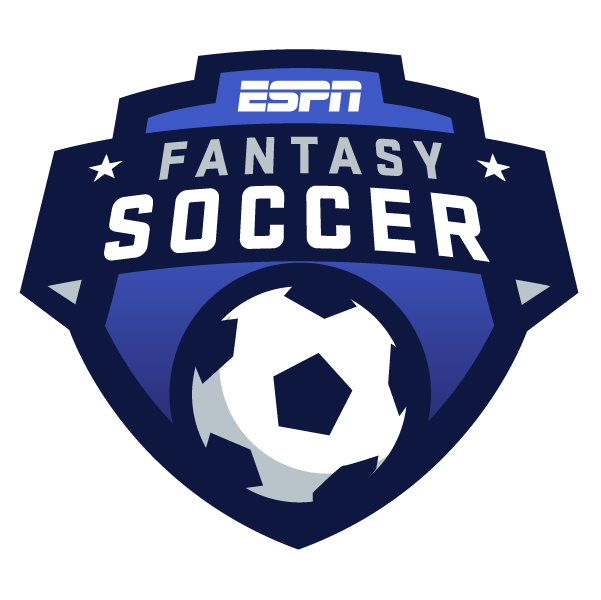 You'll be able to build your own fantasy team for Spain's La Liga -- plus other leagues around the world. You can join a league at any time, signups don't close once seasons begin, so your season begins whenever you want it to! Instead, you'll have to choose players from different tiers. For instance, Lionel Messi -- who scored 34 goals last season for Barcelona, eight more than any other player -- will almost certainly be a Tier 1 forward every week. But if you pick Messi in a given week, you won't be able to select one of the other elite forwards, such as teammate Luis Suarez or Atletico Madrid's Antoine Griezmann. Then you'll also have to select a Tier 2 forward, and Tier 2 will include less prominent players. Your choice could come down to the likes of Rodrigo of Valencia and Gerard Moreno of Villarreal, testing your knowledge of the league even more. For instance, Barcelona midfielder Ivan Rakitic completed a league-best 2,253 passes last season. You only get 0.1 points per completed pass, but 2,253 would earn you 225.3 fantasy points -- the equivalent of 22.53 goals! There are different approaches you can take, particularly in the lower tiers. Let's say you're choosing a Tier 2 midfielder. Pablo Sarabia might be one of your options, and he had six goals and five assists for Sevilla last season -- very capable of having a big day. But a safer option would be Rodri, who only had one goal and three assists for Villarreal (he's since moved on to Atletico Madrid), but was consistently excellent in some of the other categories -- tied for sixth in the league in tackles (104), tied for 11th in blocks (21), and second in passes completed (2,227), and dwarfing Sarabia in all three. Rodri's upside isn't as big, but he's more dependable for a decent score. And he outperformed Sarabia over the course of last season. Rodri would have been the No. 25 player in La Liga, producing 355.2 fantasy points. Sarabia would have been No. 60, with 287.1 points. You'll want to take a look at all the matchups on a given weekend. Barcelona and Real Madrid tend to dominate the competition, although Atletico Madrid finished ahead of their city rivals last season, and Valencia was just three points behind in fourth. The top teams are often heavy favorites, making their players even more attractive fantasy options.